Making use of secondary raw materials for roofing is an ambitious goal to increase recycling, boost resource use and pave way for new markets on secondary raw materials. 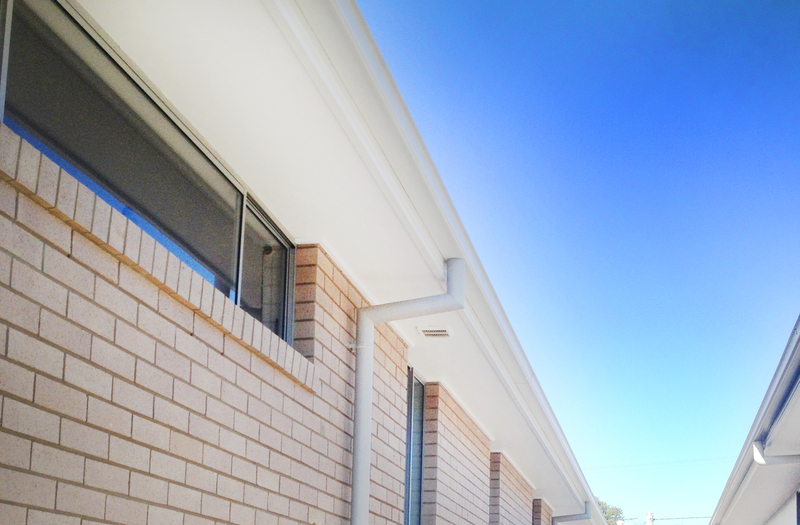 In this post, we explore opportunities in the recycling of roofing materials in Australia. 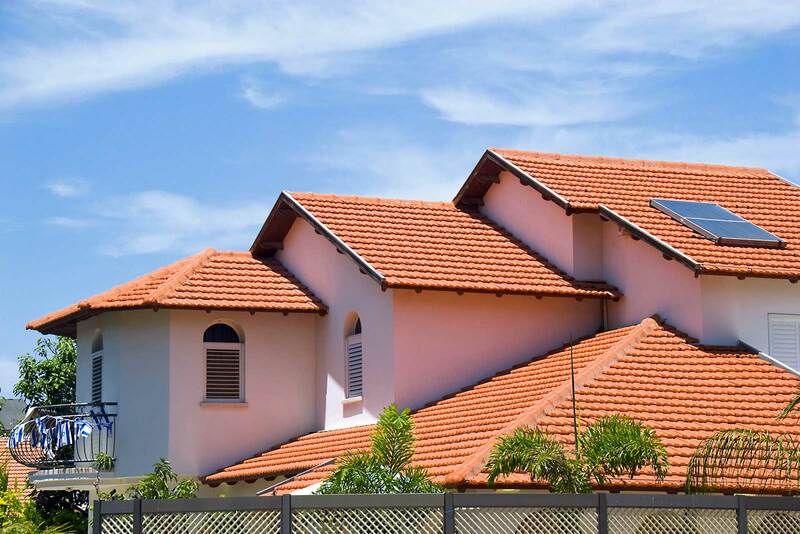 With constant exposure to light, heat and changing weather conditions, most roofing materials only last for about 20 years. 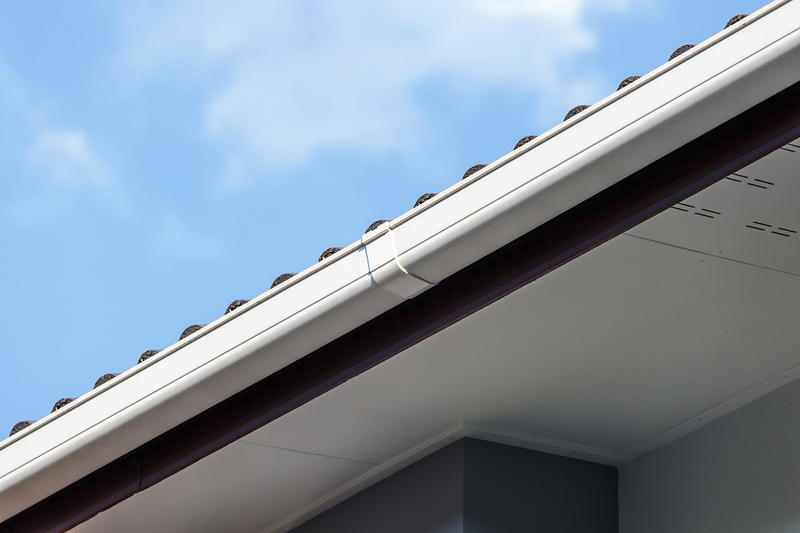 This means that buildings can go through a lot of roofing materials over their life-span. The use of secondary raw materials in roofing can immensely reduce the cost of construction. This opens up doors for new product development and encourages innovation, but best of all, the use of recycled roofing materials lowers the impact on environment as waste management is improved. 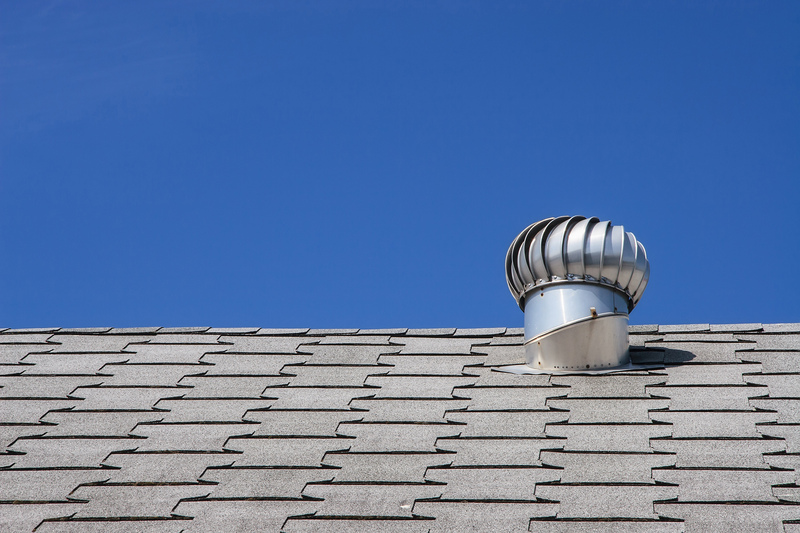 There are many environmentally-friendly options available for those who want to replace their roofs with recycled materials. 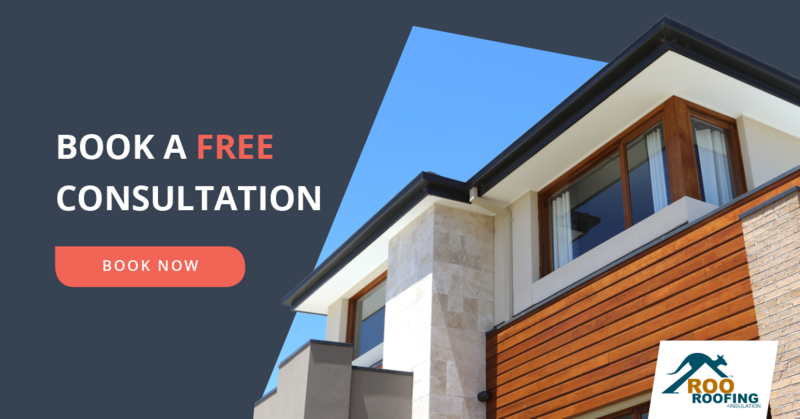 These roofing materials are generally durable, energy efficient and cost-effective. Milk bottles – this is an unusual recycled roofing material but it’s a great replacement for wood of metal shingles. Recycled plastic milk jugs and bottles are moisture and chemical resistant and highly malleable, which means you can have them shaped like roof tiles. Tyres – Like milk jugs, recycled tyres can be shaped to mimic other roofing materials. They’re also stronger than asphalt roofs and make incredibly lightweight shingles. Newspapers – newspaper wood is a growing trend in all parts of the world. Millions of tons of paper are recycled every year to be made into roofing materials. Recycled newspaper used for roofing purposes is water proof and fire resistant. 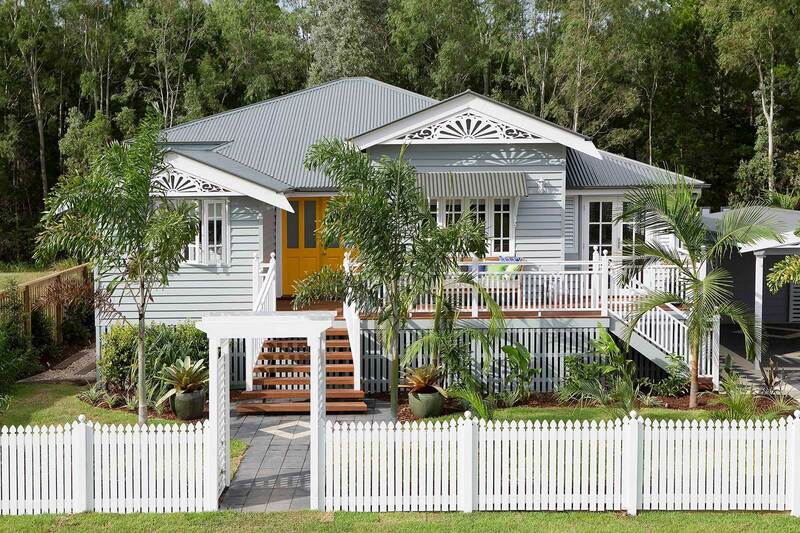 Aluminium cans – this is a clever way to build your roof. 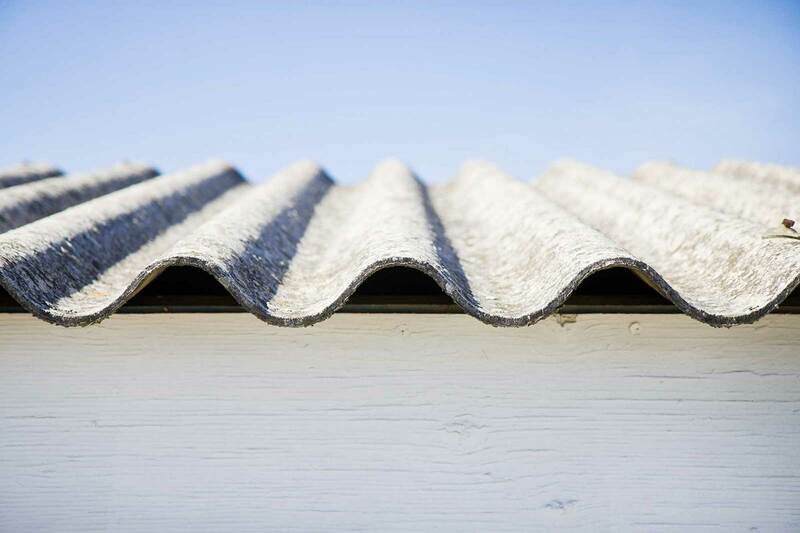 Flattened aluminium cans provide an affordable and durable alternative to roofing tiles. Green roofing – also known as living roofs. Green roofing is one of the most cost-effective recycled roofing options. It reduces the cost of heating and cooling inside the building while making a home for wild life. 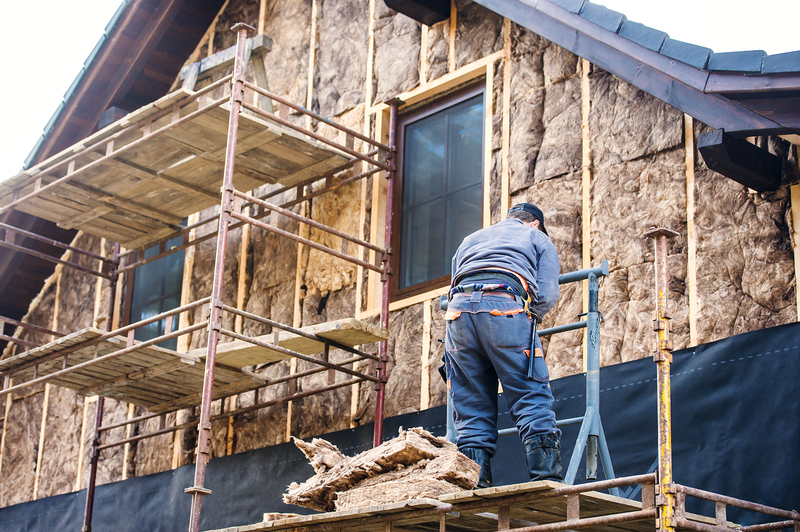 Recycled roofing materials is a great way to make homes and buildings more environmentally-friendly. Like with most secondary raw materials, there are barriers to overcome when it comes to recycled roofing materials. The uncertainty of whether recycled raw materials are durable or not is still a question among many homes and building owners. Standards, proper rules on by-products and waste disposal and transport still have to be put in place to build trust and industrial symbiosis. If you make the choice to follow the eco-roofing or recycled roofing route, don’t feel bad about losing your old tiles. Remember, your old tiles can also be recycled to build other things.